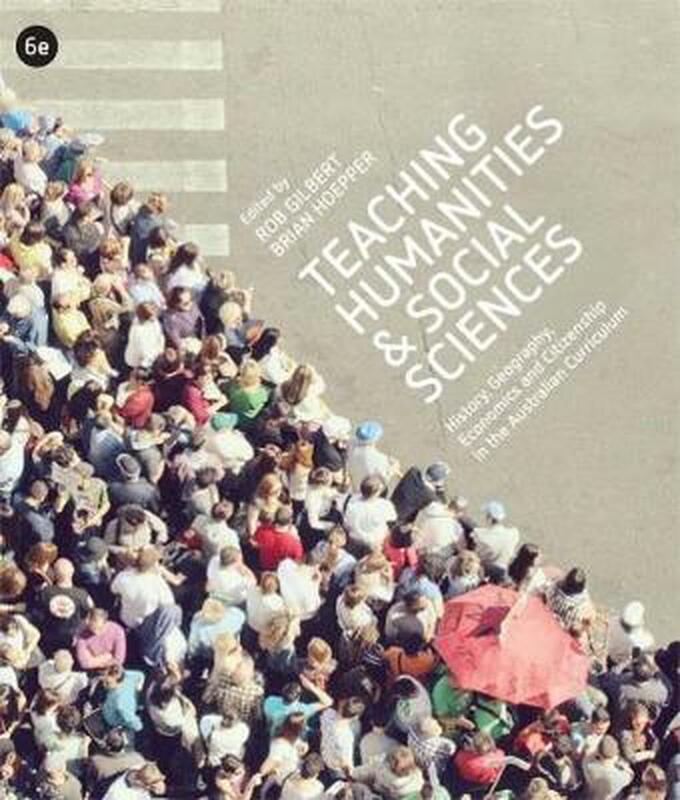 'Teaching the Humanities and Social Sciences 6E' prepares teachers to develop and implement programs in the humanities and social sciences learning area from F-10. It successfully blends theory with practical approaches to provide a basis for teaching that is engaging, inquiry-based and relevant to students' lives. Using Version 8.1 of the Australian Curriculum, it discusses the new structure of the Humanities and Social Sciences learning area. Chapters on History, Geography, Civics and Citizenship, and Economics and Business discuss their nature and how to teach them to achieve the greatest benefit for students, both as sub-strands within the Year F-6/7 HASS subject and as distinct Year 7-10 subjects. Throughout, the book maintains its highly-respected philosophical and practical orientation, including a commitment to deep learning in a context of critical inquiry. With the aid of this valuable text, teachers can assist primary, middle and secondary students to become active and informed citizens who contribute to a just, democratic and sustainable future. Rob Gilbert is Emeritus Professor of Education at the University of Queensland and an educational consultant with a special focus on curriculum development and change. A leader in research and development in social science education in Australia, he has published widely in this field as well as in curriculum development and in education for citizenship. Dr Brian Hoepper has extensive experience as a tertiary educator, curriculum developer, author and professional development provider. He currently works in the broad field of social education with a particular focus on history.